The key to creating a distinctive outdoor retreat is start with a great design idea and build on it. 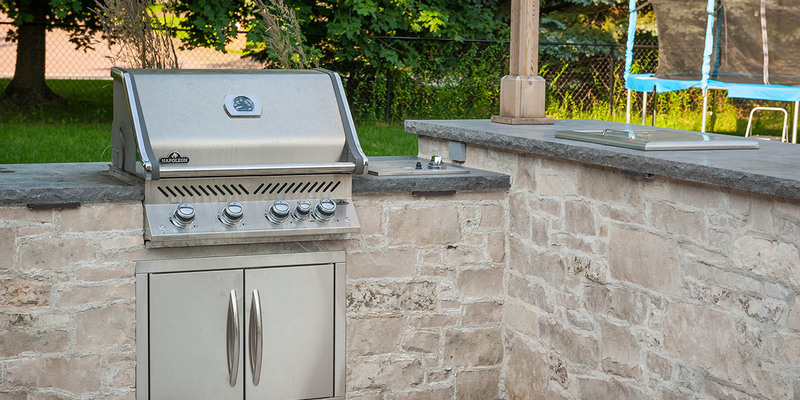 Elements Hardscaping Inc. offers a wide range of custom furniture and design service to suit every project and budget. 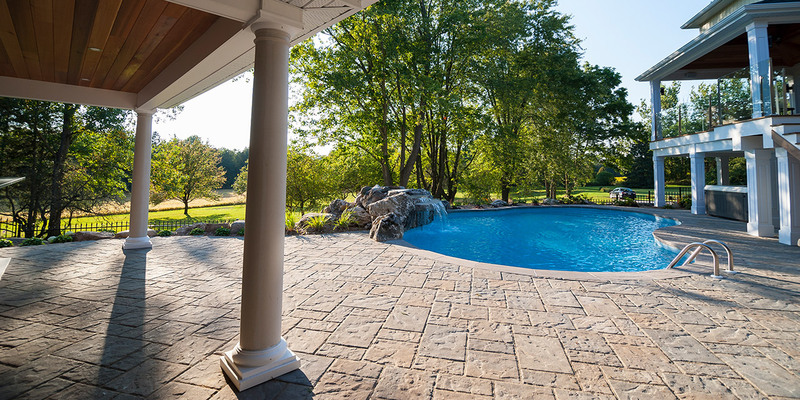 Established in 2013, Elements Hardscaping Inc. specializes in both the design and the build of custom outdoor spaces. 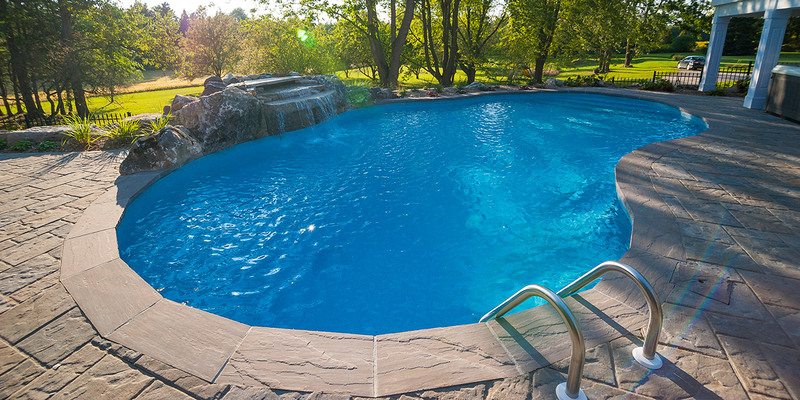 Owner and Operator of Elements Hardscaping Inc., Nolan Ingram has over 10 years experience in the landscape industry complimented by a co-op certified diploma in Landscape Design from Fanshawe College. We are extremely driven to provide our clientele with a fully customized space. Elements Hardscaping Inc. also strives to provide an execptional experience whilst working together with you from start to finish. The Elements specializes in stone work, although is not limited to this alone. We also offer carpentry (i.e. fencing and decking). Let us transform your space! Thank You to Vince Giovinazzo for the photographs taken.